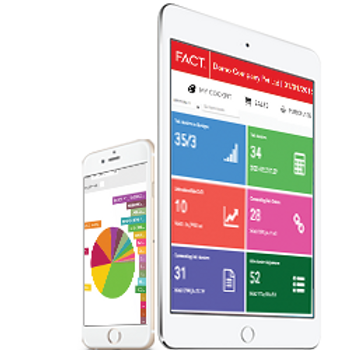 FACT ERP.NG comes with an access-anywhere Dashboard! FACT Web Cockpit enables you to view Cash/Bank, Sales, Purchase, Inventory, and CRM from anywhere! 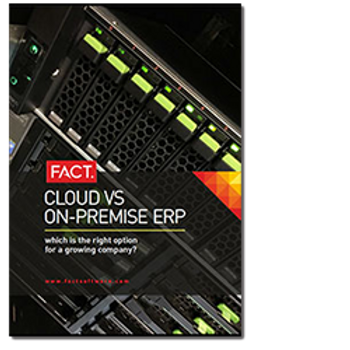 The right choice for a company - Cloud or On-Premise ERP? 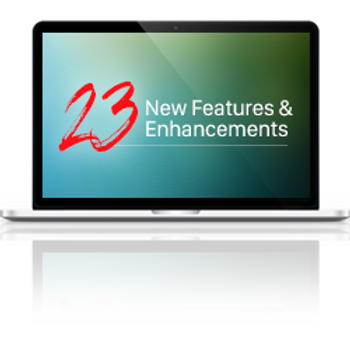 Know which one is best suited for your ERP deployment. 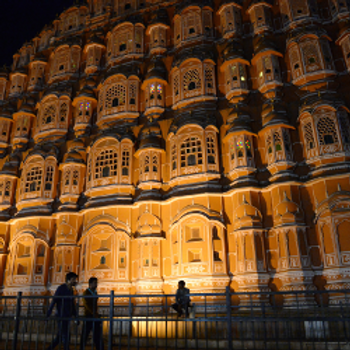 Known for its grandeur, Jaipur lives up to the moniker of the "Pink City". Explore Jaipur to soak in the vibe of the great Indian legacy.